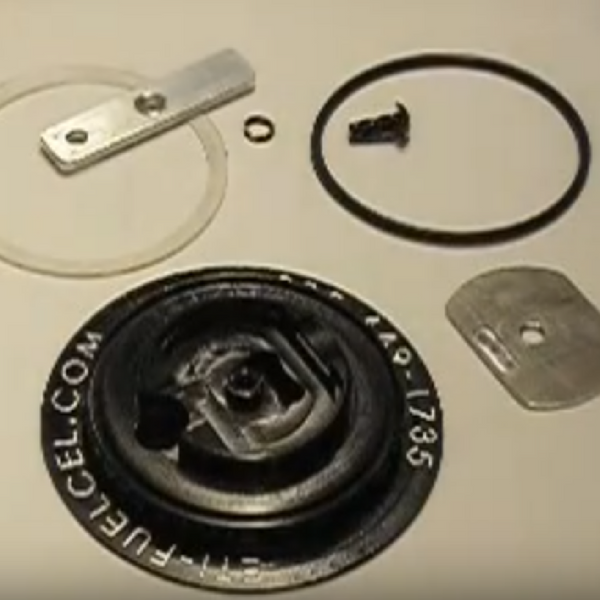 Need a new seal kit or gasket? We’ve got what you need! Our Standard Cap Seal Kit comes with an O-ring and teflon flat seal.